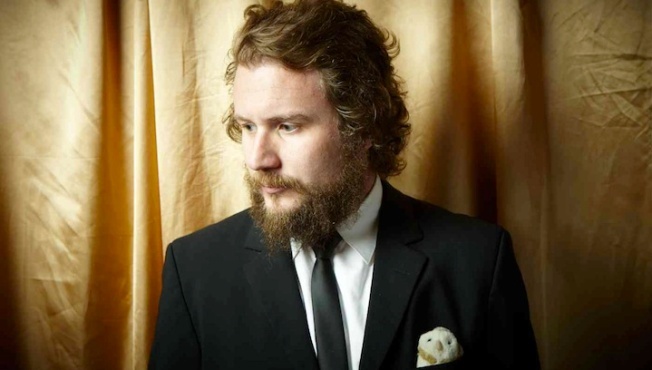 Jim James of My Morning Jacket is one of many musicians to perform at the 23rd Annual Tibet House Benefit Concert in New York City. On February 21, 2013, some legendary musicians and personalities will gather at the 23rd Annual Tibet House US Benefit Concert at Carnegie Hall. The all-star lineup includes Jim James (My Morning Jacket), tUnE-yArDs, Rahzel, Patti Smith, Philip Glass, Ariel Pink, Tenzin Choegyal, Ira Glass and more. More artists are expiated to join the music-filled evening. Tickets for the show ($35-$105) are on sale now and can be purchased here, through Carnegie Charge by calling 212-247-7800 or in person at the Carnegie Hall Box Office (57th Street and Seventh Avenue). Proceeds from ticket sales go to support the work of the Tibet House US as well as the Hurricane Sandy Relief Foundation and the Tibetan Community of New York & New Jersey. Past benefit concerts have featured talent such as Iggy Pop, David Bowie, Paul Simon, Sheryl Crow, Moby, Sigur Ros, Bright Eyes, R.E.M., The National, Natalie Merchant, Regina Spektor, Rufus Wainwright, Vampire Weekend, Emmylou Harris, Ray Davies, Damien Rice, James, The Roots, among many others. Tibet House US is a non-profit educational institution and cultural embassy founded in 1987 at the request of His Holiness the Dalai Lama to ensure the survival of the unique Tibetan civilization, whatever the political destiny of the six million people of Tibet may be.